Sedona Peaks is proud to offer resort-style apartments in Avondale, Arizona, with scenic, breathtaking views of the Estrella Mountain Range. Contact the most talented management staff in town to schedule a tour today! 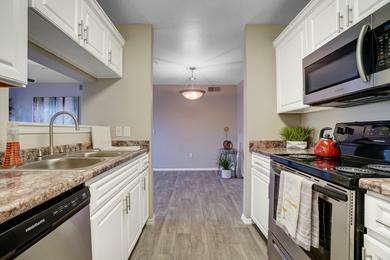 The best apartments for rent in Avondale, AZ won’t be on the market for long. Call soon, before it’s too late! 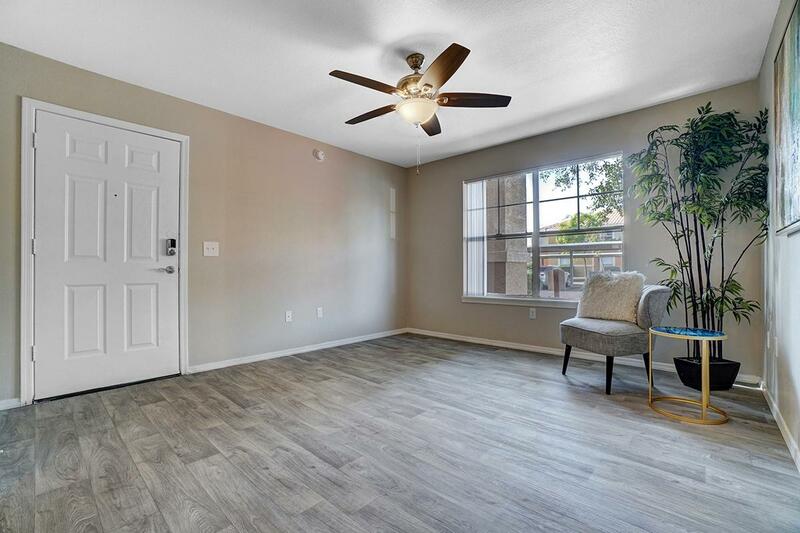 Sedona Peaks is now offering spacious two bedroom and three bedroom apartments for rent in Avondale, AZ, with each apartment newly-remodeled and featuring large upgraded kitchens, convenient in-home washer/dryer, and so much more. 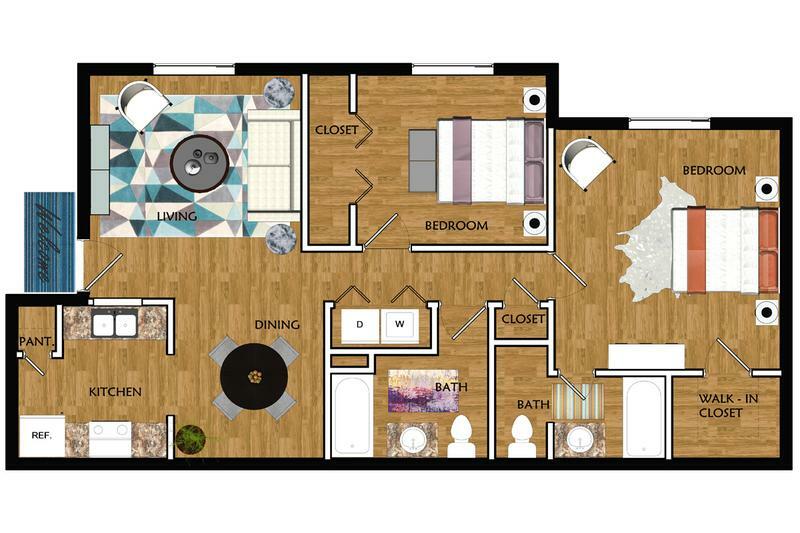 If you’re looking for an apartment community in Avondale with luxurious amenities, then look no further. 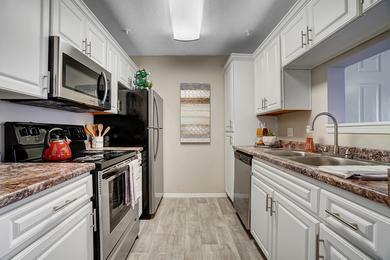 Every apartment home at our community comes equipped with newly renovated kitchens, over-sized walk-in closets, contemporary lighting and custom counter tops and cabinetry throughout. You can also make the most of the valley’s beautiful year-round weather by taking a dip in the sparkling resort-style swimming pool or kick back and relax on the sundeck. Or take advantage of our brand new fitness center complete with a cardio deck and free weights. 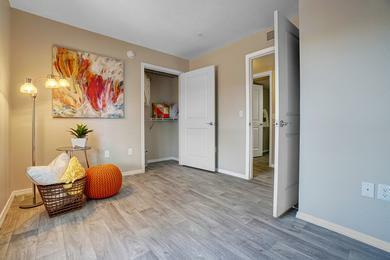 Living just minutes away from I-10 and only 15 minutes from the heart of downtown Avondale, our valued residents enjoy the benefits of being in a prime location, allowing them to take advantage of all that the Avondale area has to offer. Looking for something to do on the weekend? Recreational facilities at nearby Friendship Park include softball fields, volleyball courts, horseshoe pits, and a play park, all located less than a mile away from our beautiful apartment community. 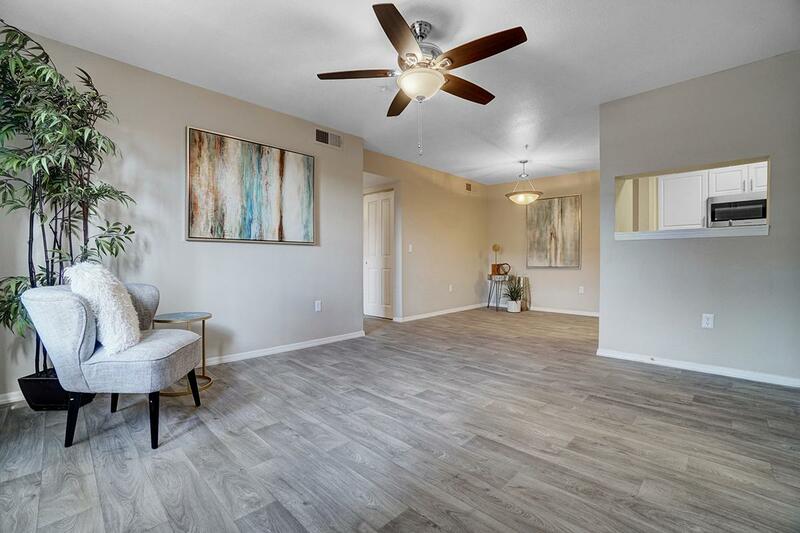 At Sedona Peaks, you’re also near some of the area’s best shopping, dining, and entertainment in Avondale, Tolleson, Glendale, and the legendary Westgate Entertainment District. For students, our apartments are conveniently close to Estrella Mountain Community College, and make a great off-campus housing choice for Rio Salado College and UTI.